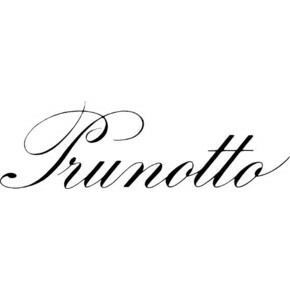 Prunotto company belongs to Antinori family. 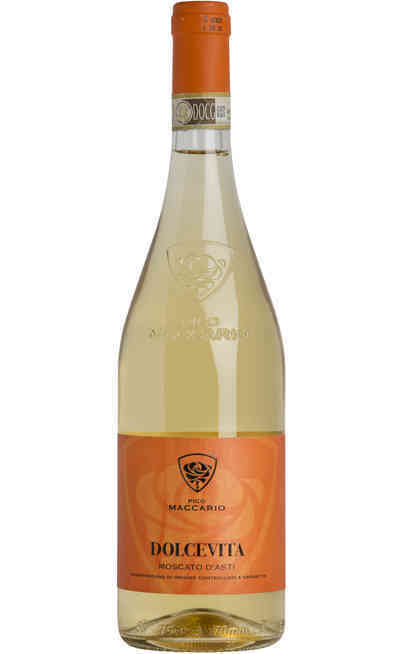 Dolcetto Mosesco is produced with 100% Dolcetto grapes, selected carefully in order to have the perfect balance between sugar, acids and polyphenols. After the pressing and the elimination of stalks starts the maceration, that lasts 6 days. The fermentation is managed at controlled temperature, set between 27-28°C. The malolactic fermentation ends before the winter. After 6 months aging the wine is bottled. Prunotto proposes always important products that represent the territory. 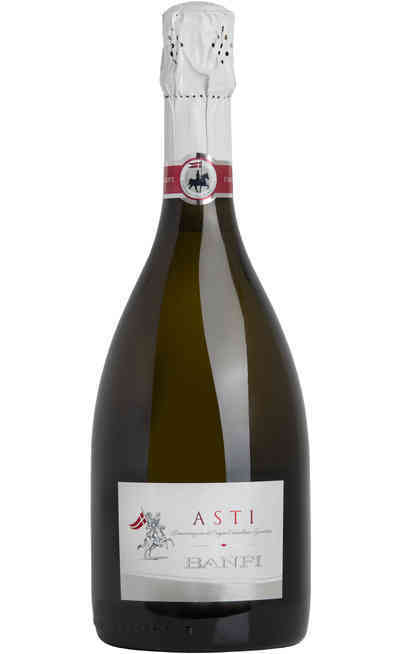 Dolcetto d’ Alba Mosesco is produced with the grapes of the vineyard called with the same name located in Rodello. 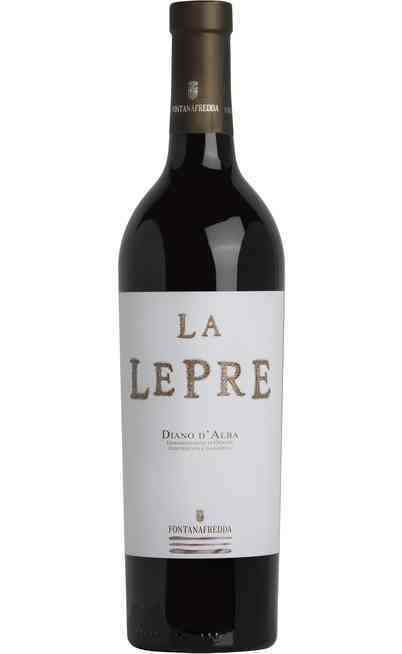 It is produced in steel and aged for 6 months in barrels of 75 hl. The evolution continues in the bottle for 4 months. 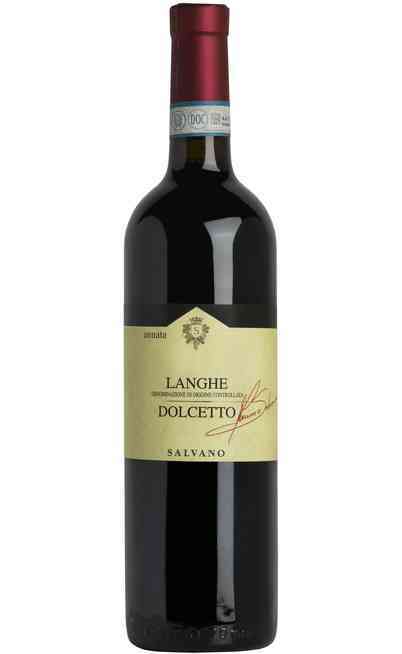 This dolcetto is dynamic, balanced and harmonious. The organoleptic exam shows a ruby red colour with violet reflections. The scent is wide and fresh, with hints of flowers, cherry, pear, peach and a light sensation of wood. 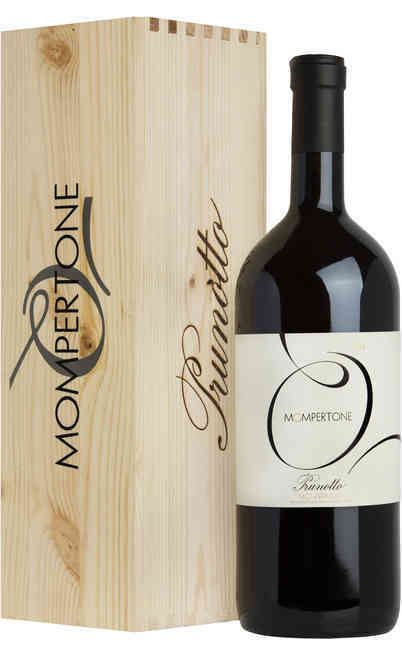 Its taste is balanced, full, elegant and persistent. 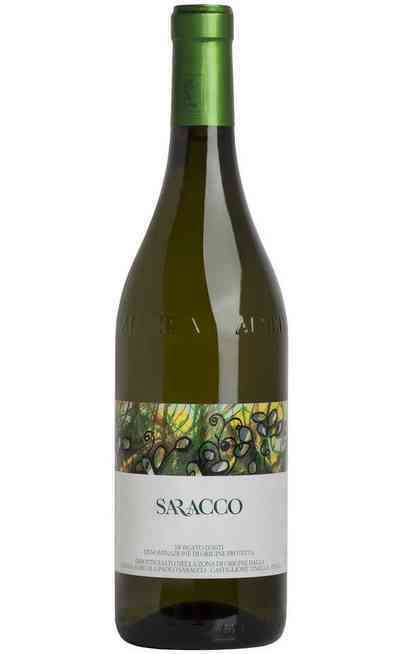 Perfect for the whole meal, it is the classic every day wine, that can accompany starters and main dishes of the tradition, like the famous agnolotti al plin. It should be served between 16-18°C in a wide wine glass. The alcoholic strength reaches 13% Vol.